Previous Post Day 41: Vintage phone booth. Next Post Day 91: Knock, knock, knock! Who’s there in the devil’s name? 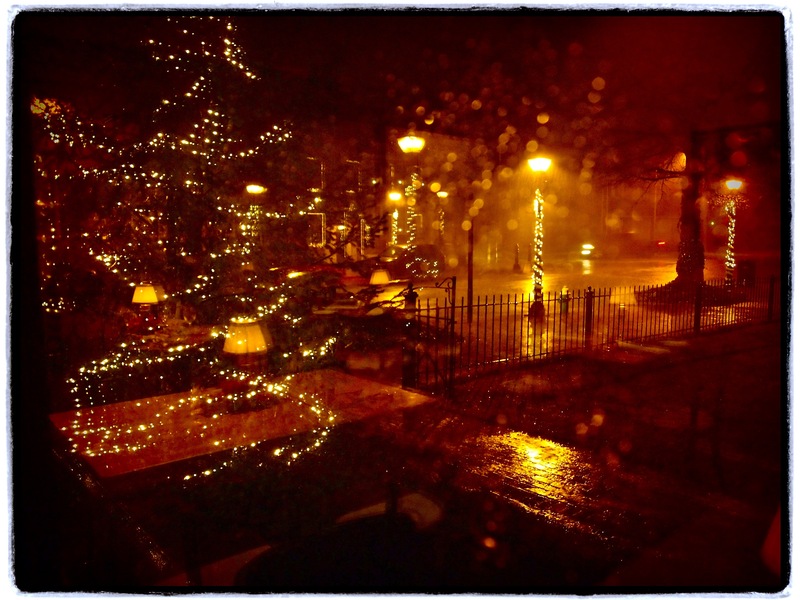 Through the window at Cafe Gallery looking on to rain soaked streets of Burlington City, NJ.